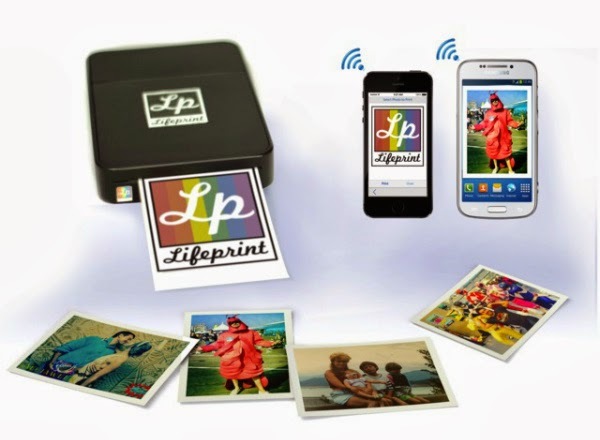 The LifePrint is a wifi and Bluetooth photo printer for your phone (iPhone/Android & Instagram), which allows anyone with either a WiFi or 3G and up connection to snap a photo, and then beam it through the LifePrint App to the device itself, which pops out a hard copy at home. 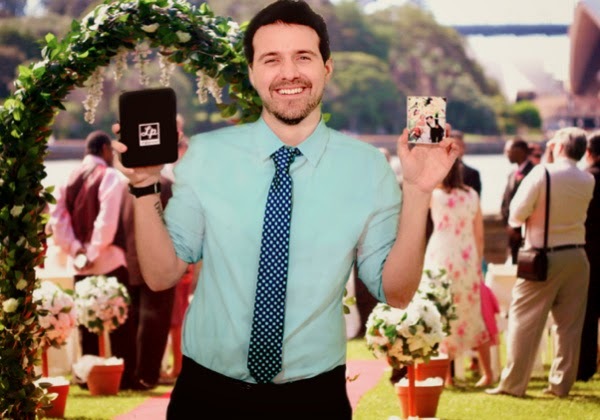 In about 60 seconds, not only can you print to your own printer from anywhere, but you can also print to your FRIENDS and FAMILY printers all over the world instantly, even if they are 10,000 miles away. 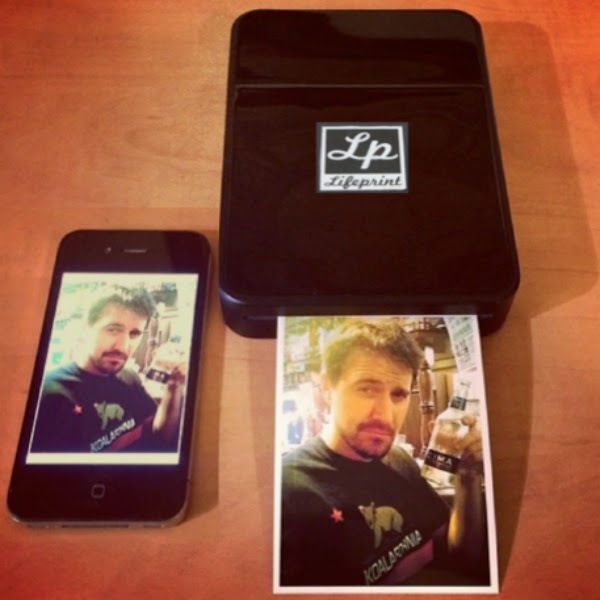 Gadget is available to pre-order at kickstarter.